A day in Disney World involves a lot of things. There are a lot of smaller items you should have on you at all times, and your pockets just aren’t going to cut it. Sure you could load up a Disney backpack like we did, but it would be better to have some items on you for quick immediate access. 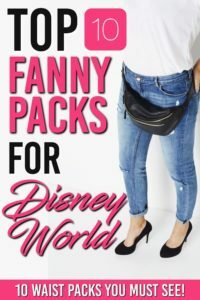 Enter a Disney World Fanny Pack. 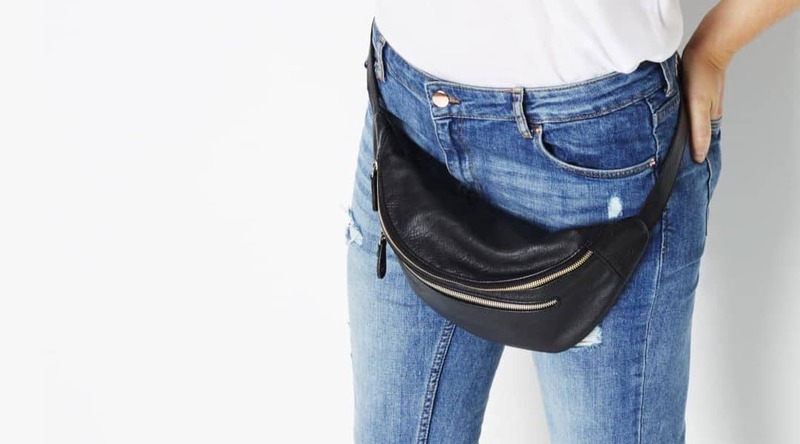 Whether you call them a fanny pack, bum bag, hip pack, or belly bag (not a fan of that one), they all are one and the same. Plus, they all share one thing, they are super useful in your trip to Disney World. Sure they aren’t the most fashionable thing to wear but they are hella useful (wait… are we saying ‘hella’ again?!). 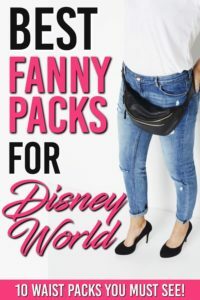 So if you are looking for a smaller bag to wear to Disney World, then a Disney fanny pack may be your best bet. It’s easier on your back. If you have never worn a backpack for a full day in the Orlando heat, you are in for a surprise. Not only does it wear on your back, but you can swear it doubles in weight from the start to the end of the day. I haven’t heard of things going missing in Disney World, but I do know that it’s a lot easier for someone to take something out of a backpack than it is a fanny pack. Mostly because the fanny pack is pressed against your body so if there is a hand on it, you are more likely to notice it. At some point in your day, your little ones are going to get tired. You will either have to give them a piggy back (which is hard with a backpack) or call it a day. With a fanny pack it’s much easier to carry your tykes around. If nothing else your hands are free to hold hands, shop or do whatever you want with your hands (I suggest eating more Dole Whip). The crowds can get pretty thick, navigating around with a backpack can make it hard to dodge in between people. But with a waist pack you don’t have to worry about hitting people with your bag. Ok, Here’s the honest truth, this is probably the cutest Disney fanny pack of them. Here is what you need to know. There is a single zipper for the one compartment. It features Minnie and has her signature on it. Buy this cute hip pack here. Available in multiple colors and styles. Click here to check out all the styles. This one is a little lower key than some of the other bags. The details on this one are a little sparse, but here is what we could find out. This one is a little more fashionable than the others. Let’s get to the 4-1-1 on this cute hip pack. Recommended for women of all ages..
Hidden zippered pocket on the back side. Fanny pack has an adjustable weight strap that fits up to 43” with quick release buckle. Bag size 12” L x 3” W x 5” H.
The nice thing with this one is that either of you can use it when you are at the park (unless both of you are into the Minnie Bow fanny pack, if you are, no judging, you do you). Size is 12.8” L x 7.08” W x 5.2” H.
This one advertises that it can fit an iPhone Xs or 8 Plus Samsung S10 Plus, plus it has the longest advertised belt out of all the ones we have looked at. Here is what you need to know about this one. Looks wise I think this one is best and seems to be the most practical for Disney World. 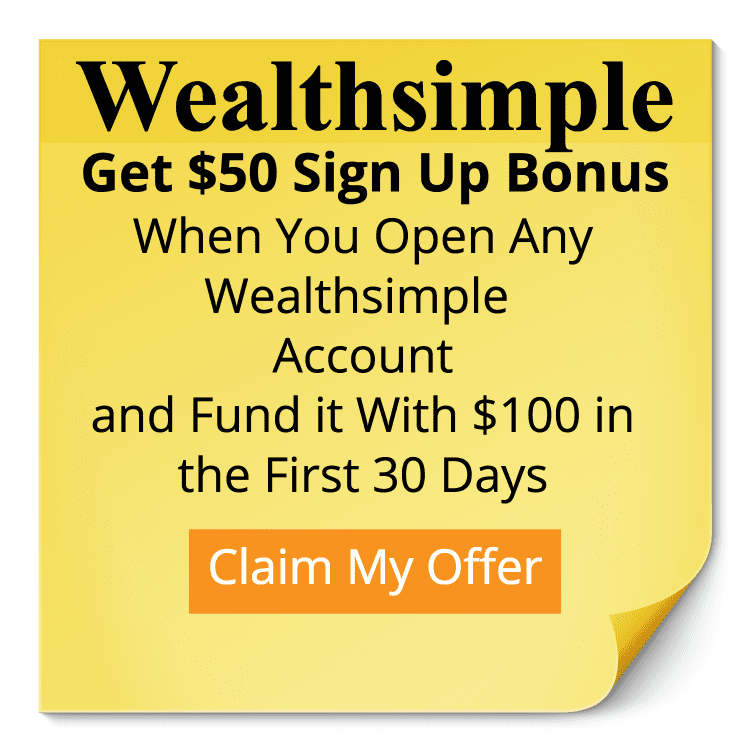 There is also the added benefit of it being versatile for both men and women. Made of nylon and is water resistant for splash or drop water. Adjustable polyweb waist belt,waist size is up to 50 inches. Accessories extended band straps for this waist bag can be purchased for extra large waist. One main double zippered compartment. One extra hidden rear zippered pocket. Get this fanny pack here. Whichever fanny pack you decide to use make sure that you have functionality in mind. They are all in the same price range (usually under $30). If you didn’t see anything that grabbed your attention here are a few other Disney waist packs for you to look at. Enjoy your trip! You’ve earned it. I Double Dog Dare You to Share This! Sign up for our newsletter and get our BEST DISNEY articles sent directly to your inbox so you can be best prepared! Success! Now check your email to confirm your subscription. Be sure to check your spam.